I feel proud and honored to have been given the opportunity to direct this important film. When I first received the call to direct this film, I felt a bit apprehensive, not knowing the subject matter, but it quickly turned to excitement and joy. One rarely gets a chance to work on a project with such beautiful message and amazing and loving professionals. 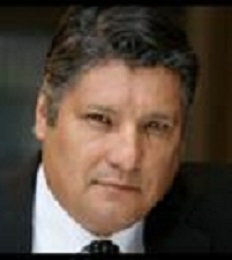 Director’s Bio – Javier Ronceros was born in Lima, Peru and came to the US at an early age. He started his acting career in New York in 1989 and later came to California to act in television and film. His directorial debut came in 1999. In 2011, he was a co-founder of 52 Films/52 Weeks: A Year of Filmmaking. He is currently writing and directing a limited dramatic series with interest from several television networks. I could not ignore one of the biggest phenomena in the history of mankind. William Miller a Baptist preacher in the United States proclaimed that Jesus Christ would return to the earth in 1844. Many followers had given away all of their possessions and were left bereft when they thought that the prophecy was false. They were wrong and William Miller was right, the spirit of Christ had indeed returned to earth. Explanation of Bible prophecies in the book of “Thief in the Night” by William Sears inspired me to produce this feature film and present it to the world. THE MILLER PREDICTION presents a mystery of vital importance to every human being. It presents compelling evidence to pull the viewer into this life changing mystery, and then allows them to answer the question for themselves. Producer’s Bio – Cyrus Parvini a Persian American, a business graduate, and an entrepreneur. He established his production company Radiant Century Productions in Los Angeles, California in 1985. His first documentary was released and broadcast in 1986. His 30 minute documentary production “The Promise of World Peace- A Baha’i Perspective” was released in 2006, screened at the International Film Festival in Zurich, Switzerland and reached many countries in various languages. 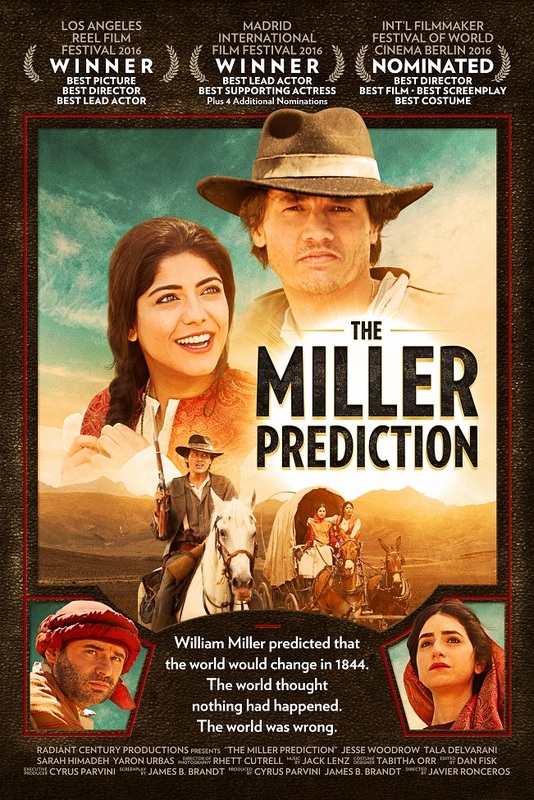 His recently produced feature film THE MILLER PREDICTION is presently being distributed around the world. He got his Master of Business Administration in 2009. 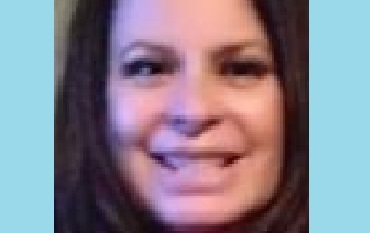 Worked in Entertainment ( radio, television, film, theater and music). His first independently produced program was Dr. Who in America, which was broadcast on PBS and then by BBC. 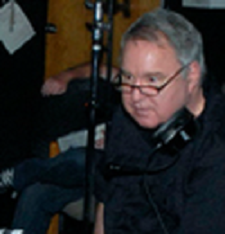 Jack has composed numerous music for motion pictures, television, documentaries, Canadian News Programs and award shows. Composed music for Mel Gibson’s feature film “Passion of the Christ” and has written and produced songs for artists like Andrea Bocelli. Tagline: William Miller was right: the world ended in 1844. Logline: An American veteran travels to the Middle East searching for peace after suffering the horrors of the Civil War and the ridicule of his peers over his “crazy Uncle William’s prediction” that the world would end in 1844. What he finds helps him solve a mystery that plagued his family and solves a mystery that had baffled scholars for centuries. Synopsis: Civil War Veteran MARK MILLER, 32, is torn with what he saw in the War and with personal issues related to his Great Uncle William Miller’s well-publicized belief that the world should have ended in 1844. After the War he travels to the Middle East with his horse BUDDY, working for foreign companies while seeking understanding and inner peace. But peace is not coming. Following the sound of gunfire back to his Surveyor’s base camp, he sees two team members dead along with several Persian religious refugees. Other members of the group are held captive and forced to watch as the bandits struggle with LAYLA, 20, who is about to receive “special” treatment. Acting from a strong moral sense of duty, Miller, and a few minutes later his companions DIETER, and LENZ, successfully chase the bandits off, although Dieter and Lenz are themselves killed. Miller agrees to travel with Layla and the remaining pilgrims. The bandit leader, ISMAIL, is enraged to learn his men failed to capture the pilgrim’s women and supplies… and that his son was killed. He vows revenge. On the way across the mountains to Haifa, Miller and the Pilgrims discuss the events that lead to them meeting at the bloody campsite. Miller discusses his great uncle Rev. William Miller and the prediction he made about the second coming of Christ. He is surprised to discover that Layla and her group are on the way to Haifa to see their teacher who they believe fulfills Rev Miller’s prediction – Christ did return, just not in the way people expected. All the prophecies from the Bible that formed the basis for William Miller’s Prediction of a major religious event in 1844 were being paralleled in Persia and the Ottoman Empire – half way around the world where Rev Miller could not have known of them or the religious leaders in Persia known of Rev Miller’s Prediction. The Miller Prediction is a work of fiction. However, Rev. William Miller was real and he did predict the return of Christ in 1844. At that time, in Persia, followers of Baha’u’llah were being persecuted because of their belief that the spirit of Christ had indeed returned to the world. How the story of Baha’u’llah fits the Miller Prediction is unexplainable through logic alone and form the basis of an inspiring – and chilling – story of truly Biblical proportions. Jesse Woodrow has had a very successful career in Hollywood. He has modeled and been a spokesman for the biggest and brightest companies from around the world such as “Skyy Vodka”, “Beefeater”, “L’Oreal”, “Coors Light”, “Guess”, “Apple Computers” and “Yves Saint Laurent”. He is known for Starring roles in “Something’s Wrong in Kansas”, “Tableau Vivant”, and “Blackbird”. He is also known for his roles in “Best Laid Plans”, “Charmed”, and “The Unborn”. Tala Delvarani in the role of “Layla”. Tala is a Canadian born, Iranian-American actress who is thrilled to be playing her first lead role as Layla in The Miller Prediction. For the past two years she has booked several films & commercials. Yaron Urbas in the role of “Ismail”. Yaron has played every- thing from working class hero, relentless bad guy, soldier, mobster, to cultured entrepreneur in various principal roles for feature films. Sarah Himadeh in the role of “Parisa” Sarah started her acting career in Canada. She moved to New York to pursue her dream, comple- ting a 2-year Acting for Film and Theater Conservatory Program in the city and now resides in Los Angeles. 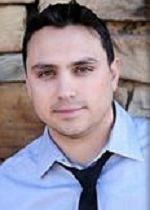 Lance Blea in the role of “Amir” Lance is a husband and father of six children. Lance loves acting and would rather spend 20 hours on set than eight hours at any other job. He loves playing sports, outdoor activities, eating great food, and spending time with family. Kerry Kehoe in the role of “Dr. Mahmood” Kerry has been primarily a stage actor. His earliest training was as a Shake-spearean actor in his native Ireland and he has played a multitude of Shakespearean characters over the years. In the the past ten years he has returned to stage acting and has appeared in indie films. Diana Castrillon in the role of “Roya” Diana is a versatile, dynamic, and keen actor who has portrayed numerous roles, both in theater and on screen. She is currently involved with several indie films. Ryan Karloff in the role of “Muhammed” Ryan’s recent film credits include “Grizzly Flats”, “Moviestar”, and “Through the Night”. Stage credits include “The Seagull”, “Twelfth Night”, and “The Diary of Anne Frank”. Earl Palmer in the role of “Sergeant” Earl has been acting for 7 years now and has recently moved to Los Angeles. Irish born, in the UK he was in award winning national commercials, music videos, short films and award winning feature films. Francisco Medina in the role of “Mohsin” Francisco Medina is an actor living in Burbank, Ca. Discovering the traces of humanity as villain has been Francisco’s forte on film, his most recent casting as Mohsin in ‘The Miller Prediction’ is no detour. Javier began his directing career in 2000 with the short film “Soledad.” He went on to direct and produce several short films, TV pilots, commercial specs, and PSA’s in the USA, UK and Spain. In 2011 he was involved with the 52Films/52 Weeks project in which he, (along with two associates), wrote, directed and produced 52 three-minute films – one a week, for an entire year.